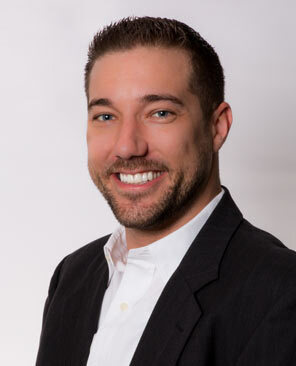 Ryan Thompson serves as our Project Manager, providing managed services onboarding coordination and overseeing all client focused technology rollouts and projects. Ryan grew up in a military family with both parents serving in the armed forces (father in the US Airforce and mother a civil servant for the Airforce). While in school, Ryan was continually exposed to new technologies and focused his studies around information technology. Upon graduation, Ryan moved into the construction industry while he was working to establish his technology career. Unfortunately, Ryan was the victim of a heinous gunpoint robbery and was shot during the event, paralyzing Ryan. Being confined to a wheelchair, Ryan refocused, went to college and obtained his information technology with web development degree. Ryan’s has served in multiple technology support and management roles around the Tampa-Bay area focusing on CRM systems, deployment and oversight. Ryan maintains an incredibly positive outlook on life, believes in work-life balance, stays active with family, and enjoys outdoors photography/videography. Ryan’s positive attitude with our customers, attention to detail, and overall desire to deliver an incredible project deployment experience is the basis for our project successes.